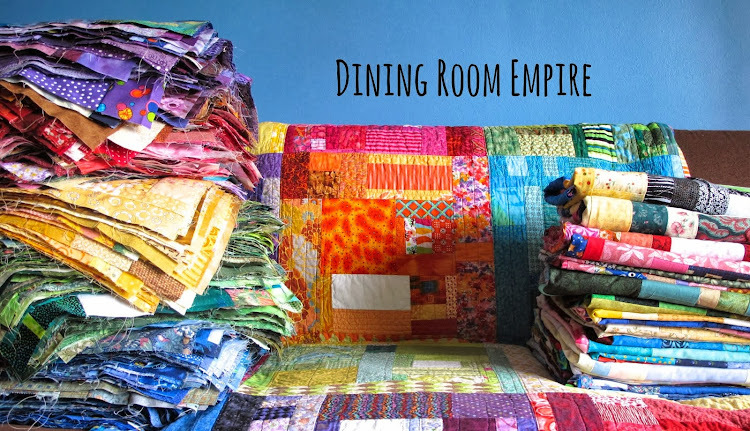 Dining Room Empire: Oh Canada Quilt Pattern Sale! 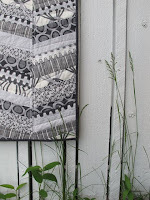 Oh Canada Quilt Pattern Sale! Canada Day is coming up in a few weeks. It's great holiday and being a proud Canadian I feel there is so much to celebrate. Our country is not immune to stupid decisions and passivity, but we are also very socially progressive, inclusive, and so incredibly vast and beautiful. The Oh Canada! quilt pattern celebrates all this in one fun quilt. It is, by far, my most favourite quilt that I've ever made. The pattern includes the maple leaf template at full size, instructions for piecing the fabric for the block, as well as layout options. 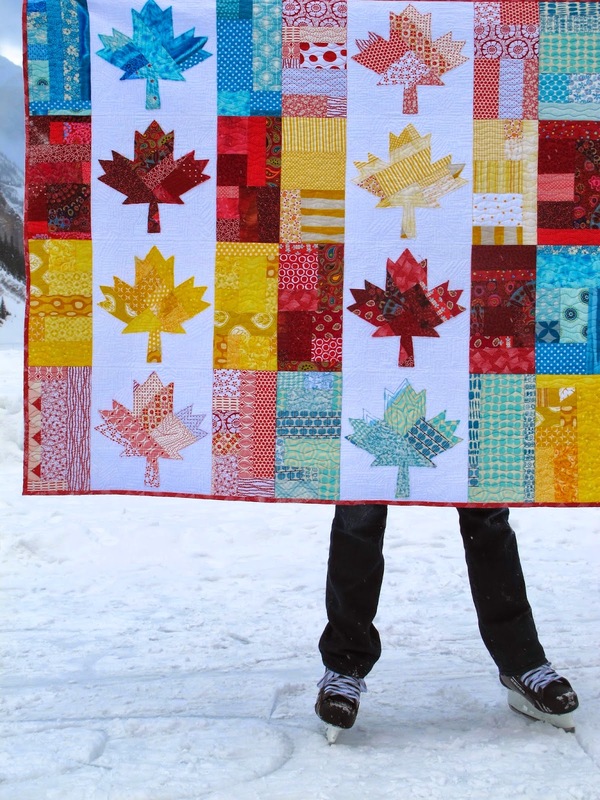 In honour of Canada Day I'm offering the pattern on sale in my Etsy shop. 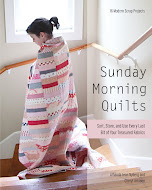 Free shipping for a printed pattern and $1 off for a PDF. 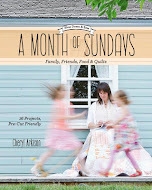 And remember, I am still donating a portion of all sales to Quilts of Valour. Bought that so fast it made my head spin! Thanks! Cheryl, I love this quilt.